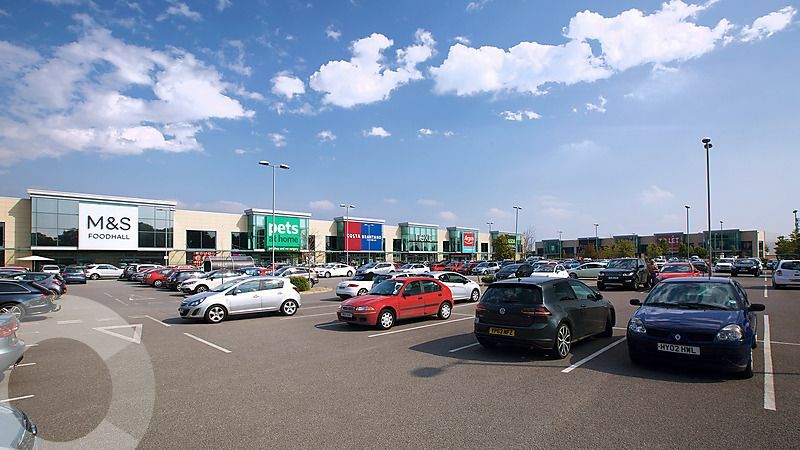 Opened in 2010, Phase 1 provides 74,000 sq ft of modern retail park accommodation fully let to 7 tenants. Phase 2 comprises a further 30,000 sq ft of Open A1 modern retail park accommodation extending to the eastern boundary of the existing premises. Tenants include M&S Foodhall, Asda Living, Pets at Home, Next, Argos, Costa, The Food Warehouse, Peacocks and Cancer Research UK. Anlaby Retail Park occupies a prominent position on the B1231 Springfield Way in the village of Anlaby, 4.5 miles to the west of Hull city centre, immediately adjacent to Morrison’s supermarket and petrol filling station. Units available from 1,000 sq ft. The scheme benefits from strong traffic flows along Springfield Way of around 17,000 cars per day. The total population within the Hull primary catchment area is in excess of 566,000. The estimated shopping population of Hull is 340,000, ranking the city 22 of the PROMIS Centres.